“A Star is Born” starring Bradley Cooper and Lady GaGa is one of the most anticipated movies of the year. 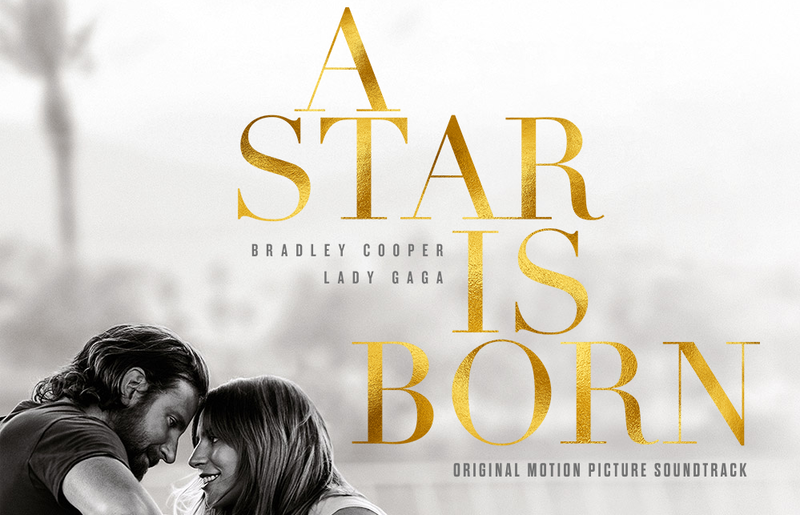 You can see what all the hype and Oscar buzz is about by joining us for a special screening of “A Star Is Born” at the RBWH Occupational Therapy Department’s 10th Annual Movie Night on Thursday 1 November. All profits from the night will be used to fund Occupational Therapy research at Royal Brisbane and Women’s Hospital. Book your tickets below or call RBWH Foundation on 07 3646 7588.